We are pretty excited about this! 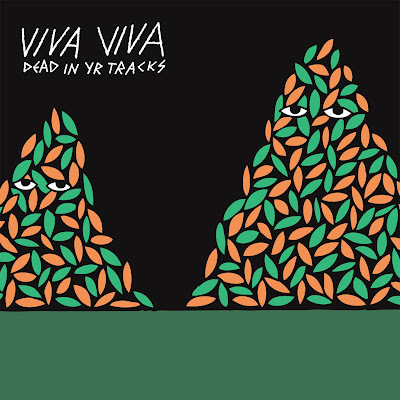 Viva Viva has been invited to play SXSW in Austin, TX! Having gone down to Austin for SXSW in the past, it is an honor to have been selected to play official showcases this year. With that news, we will be packing up the van for a three week tour down to Austin and back. We will be returning home to Boston to play the Brighton Music Hall on Thursday March 31, with Doomstar!, MMOSS and The Fedavees. Make sure to RSVP on our facebook event page. In addition to being selected to SXSW, we get to join the Boston to Austin SXSW Day Party by Converse and Weekly Dig, as one of ten bands going to SXSW from Boston. The party is on Thursday March 17, St Patrick's Day! What better day to show SXSW how the Boston music scene rocks! Here is an outline of the shows we have lined up currently. Stay tuned because we hope to be adding more! As if all that news wasn't enough, we are also pretty excited to announce that Friday June 3, Viva Viva will be joining forces with one of most badass rock 'n roll bands in the city, Mello Bravo... ON A BOAT!! This show will be epic! Do not miss it, get your tickets early!